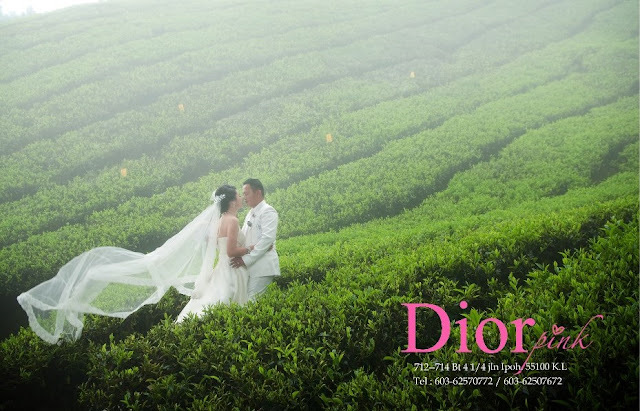 I came across Dior Pink Bridal Shop through wedding forums, they received praises for their attentive and friendly services. The personalized care from the always-smiling sales assistants created a very comfortable environment for the customers. Shop assistant, Alan was complimented for his sense of humor. He helped and provided advice to brides-to-be in choosing the right gowns that complement their figure/ personality. Every girl (or man) will be perfectly fitted for their big day at an affordable price. Many have expressed special interest in this particular bridal house because it offers wedding packages at a reasonable price comparatively. The shop would fulfill your request as much as possible, just discuss it with the team (before placing down-payment). For instance, a few customers mentioned they wanted to change the design of the photo album several times because it was not up to their expectations. The shop gladly helped altered the albums according to their specification. 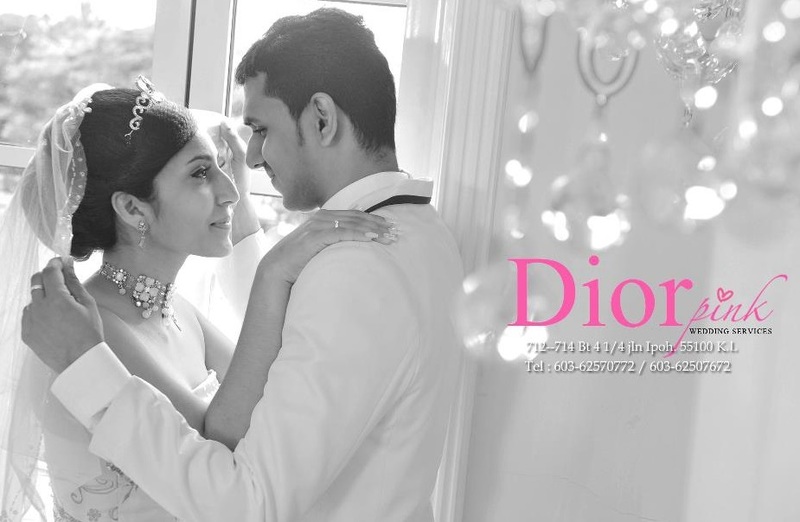 Dior's make-up artists are skillful at creating the look that suits one's face making the bride pretty in a natural way. They communicated with the clients about the hair-styles, makeup that match their attire as well as their own preference. 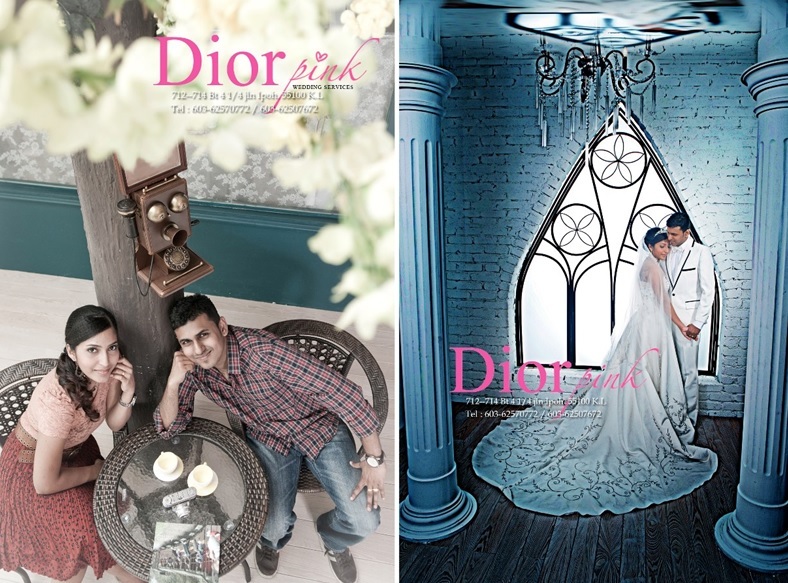 Photographer Larry is able to shoot the style requested by the clients. 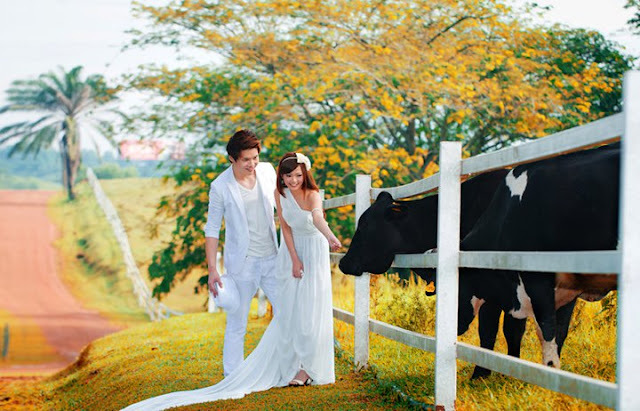 There was complaint that the couple had to pay for the outdoor photo-shoot petrol expenses, or the groom/ bride had to drive the crew to the site. I believe this is a pretty common practice, unless you have an agreement that states otherwise. I didn’t like their service at all. They told me that I’ll be paying for the gas for the outdoor shoot! Ridiculous. Anyway, we had no choice then because we did not have time to look for other options. Yes they were attentive and final products were good. They are always smiling and comfortable to be with. I had chosen Larry as my PG because he can shoot the style that I want. Their price is one of the main reason why I booked them. 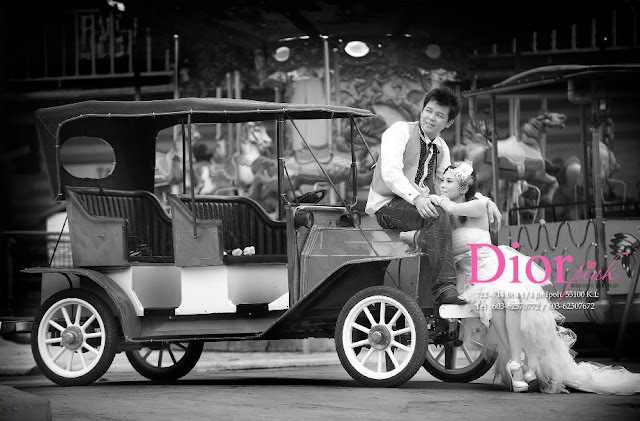 That’s what I liked about Dior Pink! They really made me look very natural and the makeup they did to me was so pretty. It’s like they know what’s really good for your face!! 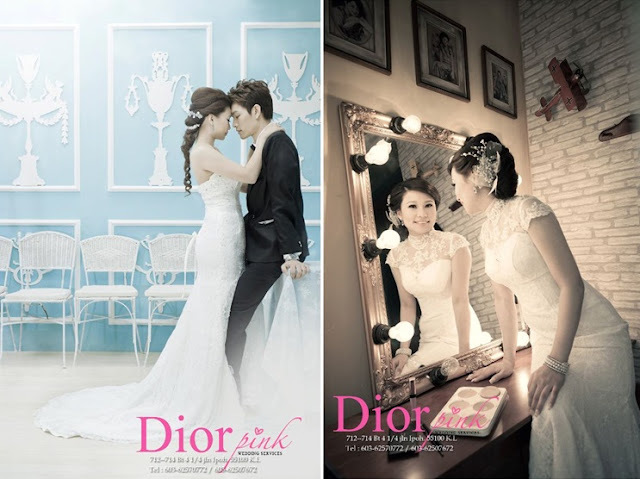 directly y i choose DiorPink is bcoz, price reasonable, dress most are suit and i like so much, and i survey many brodal shop, they are not much choice (for me this is important), i saw some make up of the other customer, is good too, they know to understand ur face and make u better, they will explain too, the design, tell u honestly, when the 1st time i see for design, i not satisfy with it, i change 3 times for the design (i mean the whole album), they oso change it up till i satisfy, this are the good service they give, (my fren go the one of the bridal shop in jalan ipoh, they change design need to charge after 2 times). the stuff ter, as i know they still hire more stuff for giving better services, Alan, the sale personal, he was very funny, i think u know tat, may she got a best opinion for dressing as amy say so, hahahaha, and photographer i use Larry, coz Larry can shoot by the style i wan. sherlyn, hahahaha....i like her so much, funny ppl, and sometimes can share personal things with her too, she help me so much, and here they are owaz with smilling face not like others some like owaz black face. Below is the feedback regarding a rather major complaint by a customer (Gillian) who booked her wedding package at Jusco Kepong. She and future husband were totally disappointed to see the collection of old gowns at the showroom. Due to the lack of choices, the gown selection for the photo-shoot was unsuccessful. The photography session didn't go well too. The reason she stayed on with the bridal shop was that the sales person persistently gave them assurance of their 100% superb service quality. However another customer by the name of Amy refuted the statement by Gillian questioning the motive of her exaggerating complaints about this bridal shop. She did not buy the story as she was also a customer of the same shop but did not encounter the bad experience as described. I booked mine at Jusco as well. It seems like you are exaggerating and creating a story. I find it very strange why did you top up the deposit when you were not satisfied? You mentioned you were not able to choose any gown/ attires, how did you manage to take photos? The photography was very bad, could you share the photos? You also said the photographer and MUA are part-timers, which I think it's a lie. I am a customer of this bridal shop as well. I am really doubting your statement. You gave me the impression that the shop is a gang of mobster! I think you are in the same industry, competitor. My friends, sister did not encounter the problem like you.